“Iron sharpens iron, and one man sharpens another” (Proverbs 27:17 ESV). Discover opportunities to spend time with other men at Harvest. 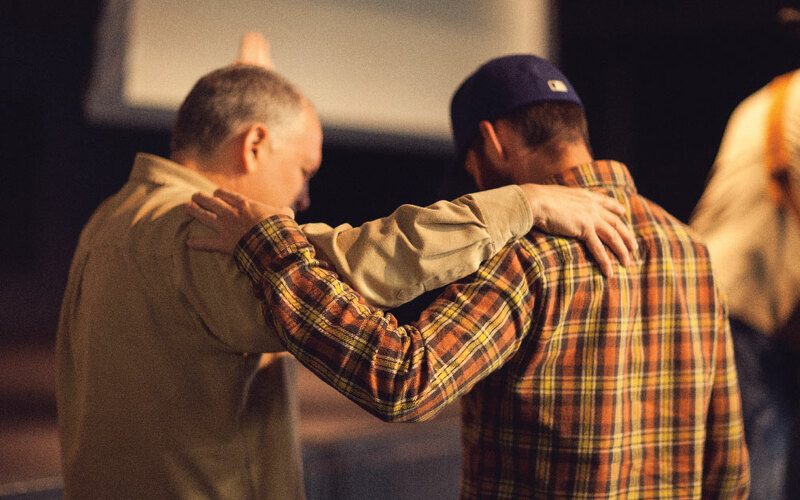 Meeting every Saturday morning, men get together to pray for our church, nation, and world–and enjoy a hearty breakfast and solid fellowship. Valor small groups are designed to equip men with God’s Word so they can make a godly impact in their homes, workplaces, and schools. 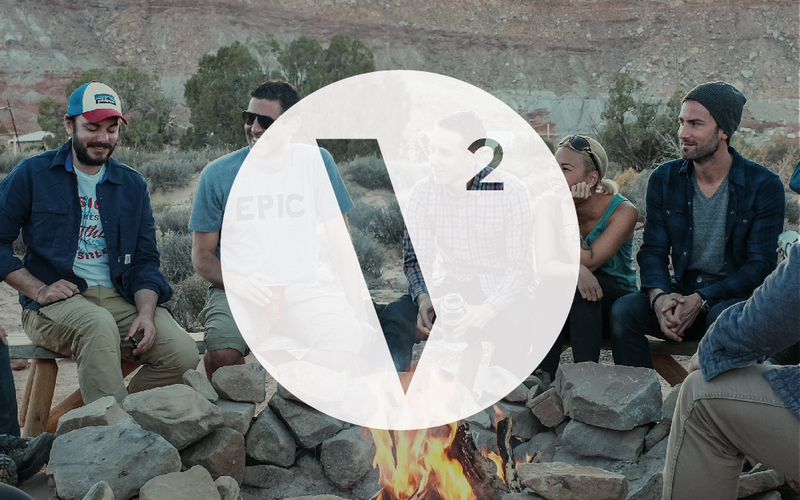 V2 Small Groups are designed to meet the needs of couples, first responders, singles, and those who have suffered the loss of a family member or close friend, through the studying of God’s Word and small-group interaction.